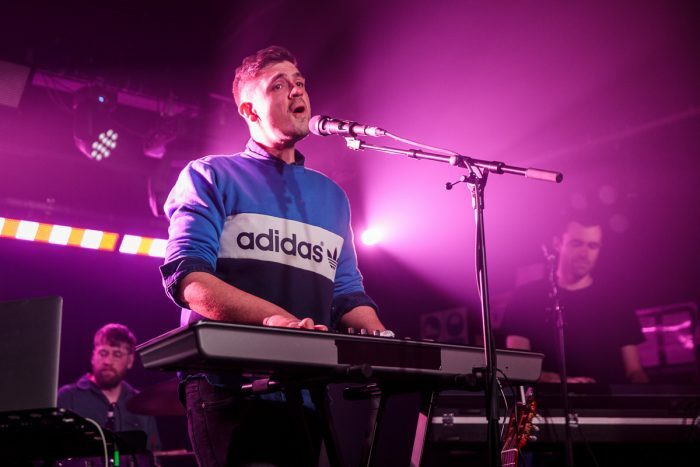 There may be trouble ahead, but Getintothis’ Matt Yarwood has picked the best Manchester gigs in May to cheer us all up. The world has seemed a pretty uncertain place during April. Predictions around a post-Brexit Britain have continued to swing wildly, so depending on who you listen to, in the not too distant future we’ll either be a global powerhouse or a dystopian slum with the economic output of Rotherham. To exacerbate matters, a surprise snap election looks set to intensify the political posturing, propaganda and general confusion. Beyond our shores, Messrs Trump and Kim shuffle the world closure to nuclear obliteration with their ongoing row over which man possesses the bigger missile. Peering out onto Manchester’s grey streets, event the grimly consistent weather seems to have been beset by unpredictability. A chap waltzes through the mid-morning sunshine sporting shorts and sunglasses, only to dart past a mere 5 minutes later, teeth gritted as he’s pelted by hail as a Siberian weather front envelopes the city. Still, its not all bad. While May (the month, not the PM), might not bring political stability or kinder weather, it does bring the cast iron guarantee of great live music and no less than two whole Bank Holidays on which to enjoy it. Chin Up. 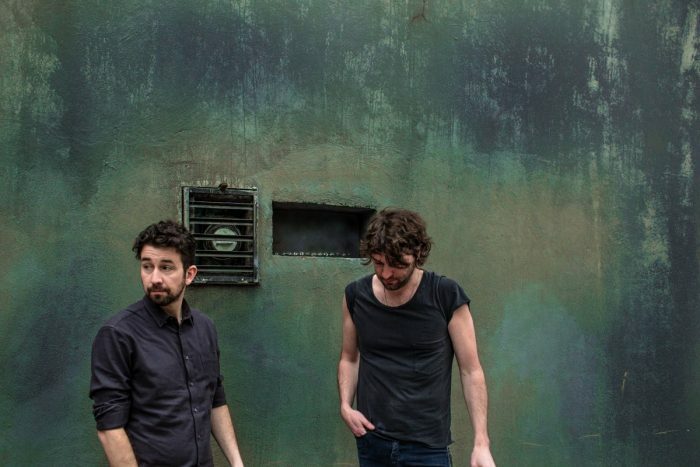 Vancouver’s anthemic rock duo Japandroids get us underway with a performance at Gorilla in support of their third full length offering, Near to the Wild Heart of Life (ANTI-), which dropped in January to much acclaim. Expect a rabble-rousing, cathartic showing. As the month comes to a close, Gorilla also have the pleasure of hosting Watford’s wonderful folk-pop sisters The Staves, whose expansive tour brings them to the city on the 31st. 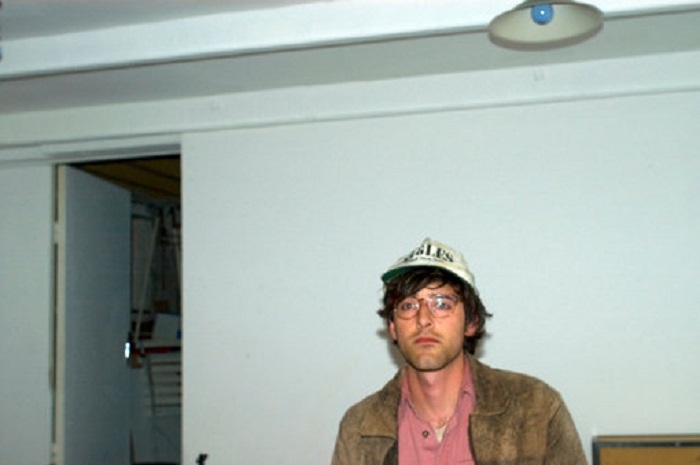 Former Real Estate guitarist Matt Mondanile brings his psych-pop project Ducktails to Soup Kitchen on the 8th, a suitably cool booking for a venue with a well earned reputation for bringing the very best in alternative music to the city. 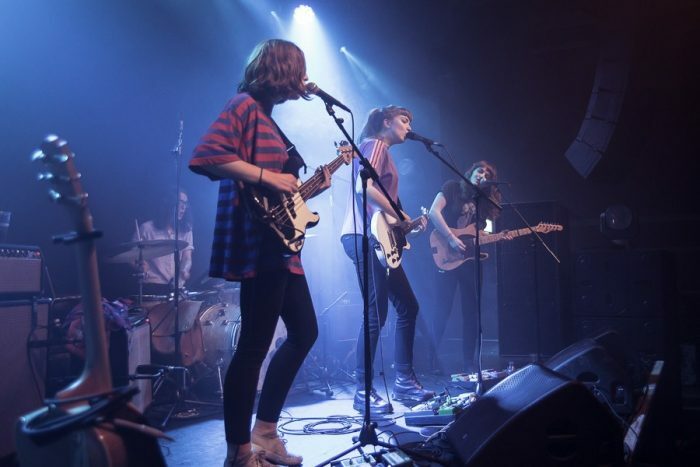 Expect hazy vocals and sun shine guitar riffs wrapped up in freewheeling, DIY song structures. 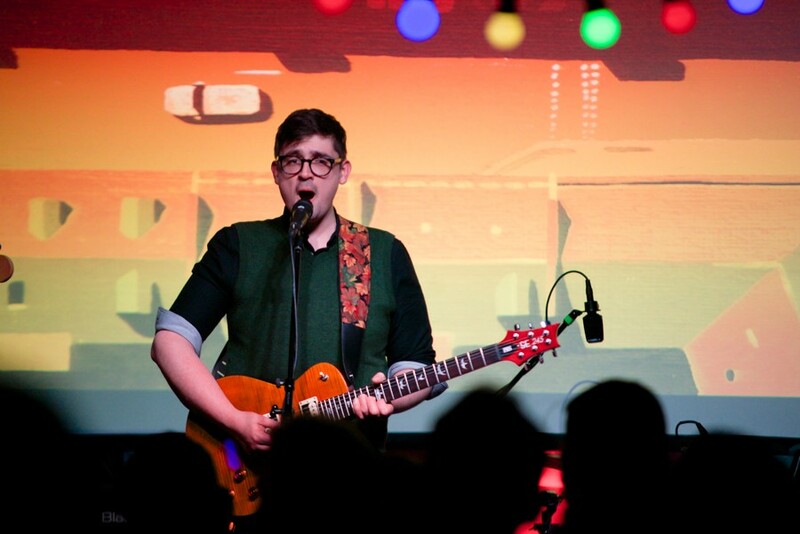 The pick of a solid month at Band on the Wall see’s Glasgow’s bedroom-based composer extraordinaire and Mercury nominee C Duncan visit on the back of last year’s excellent The Midnight Sun (FatCat). 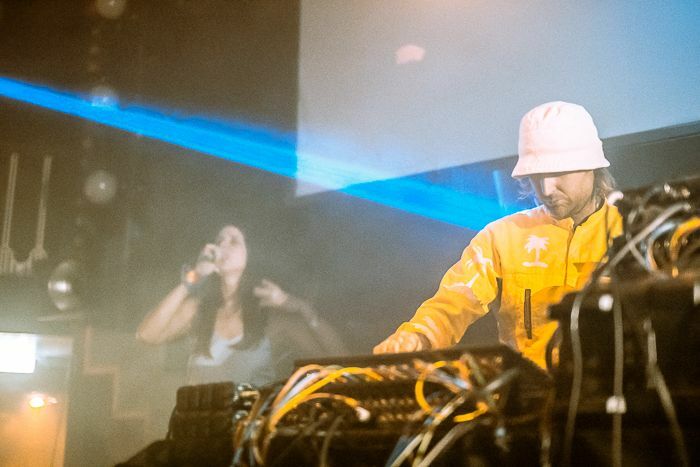 Duncan’s Twilight Zone inspired second offering has received universal acclaim, as has his subsequent live shows which splits the set list between new material and high points from his debut Architect. As we move through mid-month, the electro wonky pop brilliance of Metronomy mark a high point of a busy month at the grand Albert Hall. 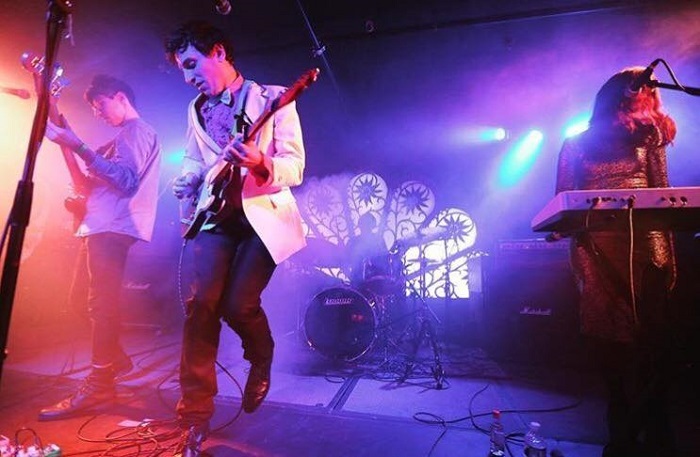 Now with a body of consistently excellent work behind them, the Devon four piece have established a reputation as one of the most captivating live performers in the country. The same venue also provides an opportunity to catch Canada’s umpteen membered collective Broken Social Scene on May 23. One of the May’s standout gigs see’s New York’s enchanting, uber-catchy shoegazers The Pains of Being Pure at Heart, play the cosy confines of the legendary Night and Day Cafe. Renowned for a live show that veers from intense, high energy delivery, to moments of fragile intimacy, this is an opportunity not to be missed. 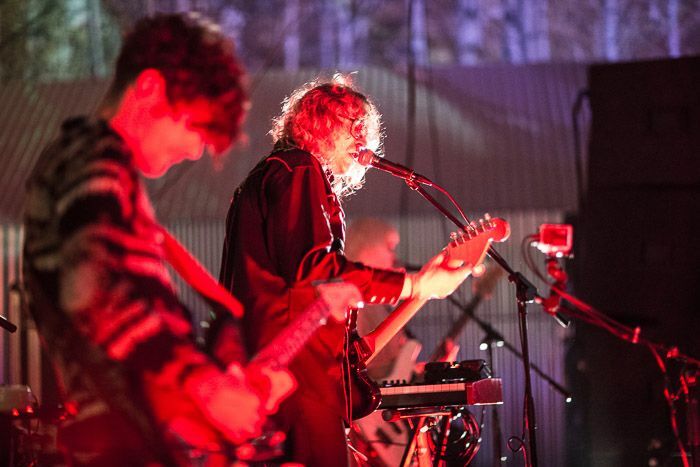 On the same evening, just a stones throw away in the subterranean surroundings of Ruby Lounge, Montreal’s prog-leaning, expansive rock outfit The Besnard Lakes represent another of the month’s stand out shows. Expect a performance of intricacy and precision as the band work through material from five acclaimed releases. 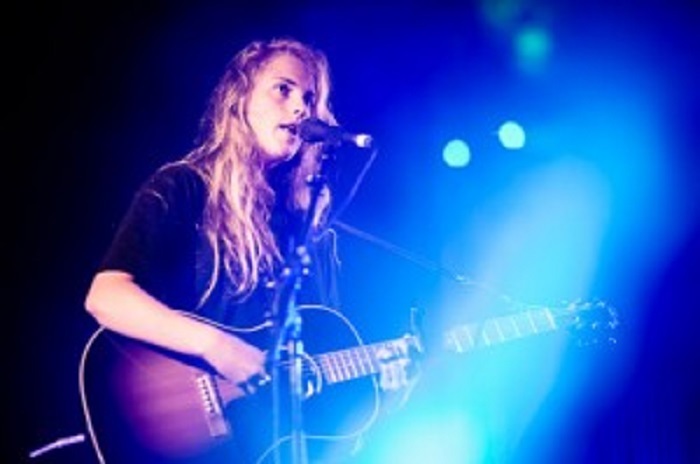 As the month draws to a close, Marika Hackman plays the Deaf Institute providing a chance to take in one of British music’s brightest emerging talents. Excitement around Hackman’s sophomore effort I’m Not Your Man is building steadily ahead of its June release on Sub Pop. Outside of the small matter of a General Election, there’s loads happening in June. St Etienne play The Royal Northern College of Music on June 11, Melt Banana at the Deaf Institute on June 12 and Thee Oh Sees play the Academy on June 14. 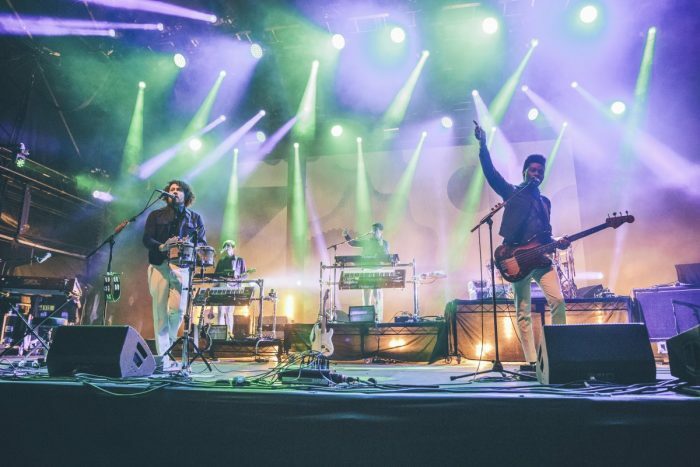 Kraftwerk turn up at The Bridgewater Hall on June 19, The Avalanches at the Albert Hall on June 23 and with Peaking Lights at Soup Kitchen on June 25 these are just some of the exciting goings on as we creep into summer. Keep it here for all the details.